Hang it up, Tarantino! You will never top the Saudis for bumbling gore. Life has overtaken art! Remember way back at the beginning of this hideous Bone Saw Saga when the Saudis said, "NUH UH! 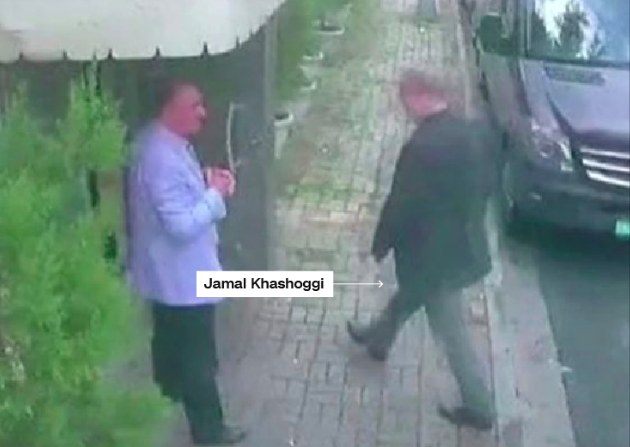 Jamal Khashoggi snuck out the back door of the Turkish consulate, totally unharmed. And we can prove it!" More or less. Turns out, in addition to the bone saw and the autopsy expert with his dismemberment playlist queued up on the iPod, the 15-man entourage that flew into Istanbul to meet the dissident reporter contained a BODY DOUBLE. As is customary for consular visits with critics of the Kingdom, no doubt. 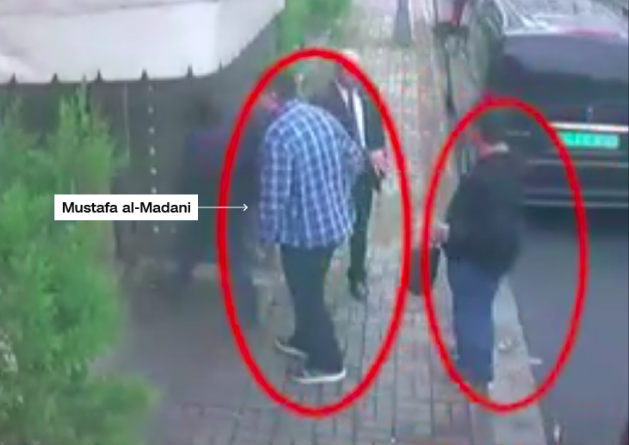 CNN has obtained exclusive law enforcement surveillance footage, part of the Turkish government's investigation, that appears to show the man leaving the consulate by the back door, wearing Khashoggi's clothes, a fake beard, and glasses. 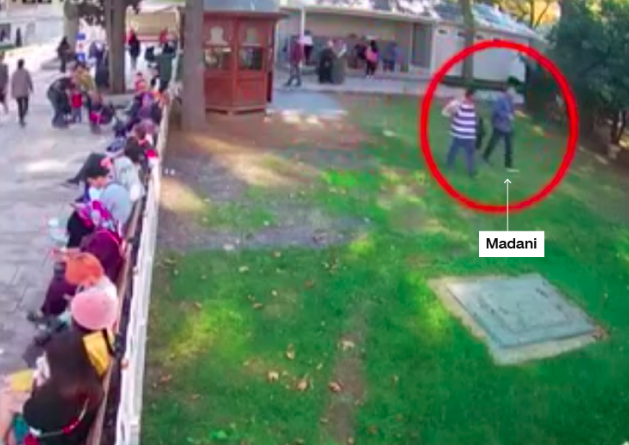 The same man was seen in Khashoggi's clothing, according to the Turkish case, at the city's world-famous Blue Mosque just hours after the journalist was last seen alive entering the consulate on October 2. The Turkish authorities have kept up a steady drip of leaks, and they seem to have given CNN this compilation of security camera photos from security camera stills. Here's Bad Spock walking in the consulate's front door clean-shaven, wearing a blue plaid shirt. And here's a picture of Khashoggi entering two hours later. Did the imposter sneak out the back so as to avoid meeting Khashoggi's fiancée who was waiting out front and would have noticed a stranger wearing her future husband's clothes? 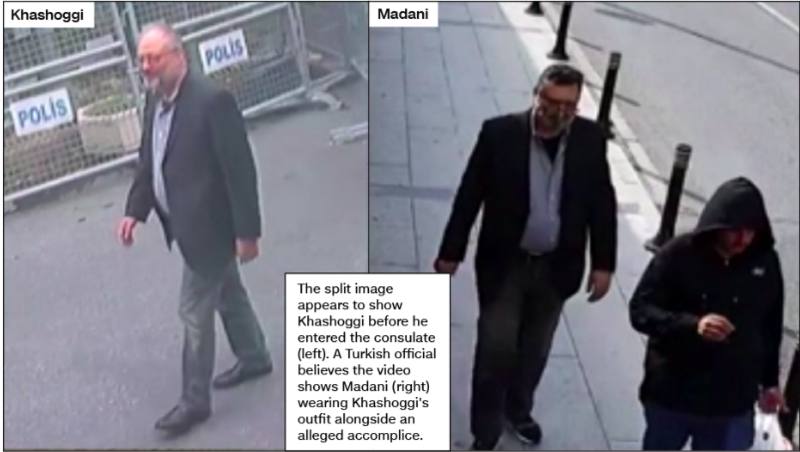 Safe bet, because here he is wandering around Istanbul wearing Khashoggi's clothes -- but NOT his shoes -- and a fake beard. And here's the imposter back in the plaid shirt a few hours later. Wonder what his pal has in that plastic bag over his shoulder? For people who kidnap their own citizens on the regular, this operation seems to have been spectacularly ill-planned. They left evidence all over the city. And speaking of leaving a trail of breadcrumbs, Al Jazeera reports that the assassins were in regular contact with the Saudi royal palace the day of Khashoggi's slaying. Maher Abdulaziz Mutreb, a well-known travel companion of Saudi Arabia's Crown Prince Mohammed bin Salman, also known as MBS, made four phone calls to the royal's office from the Saudi Consulate in Istanbul the day Khashoggi was killed there, a Turkish newspaper has reported. Yeni Safak reported on Monday that Mutreb, who was a member of bin Salman's entourage on trips to the United States, France and Spain earlier this year, made four calls to Bader al-Asaker, the head of bin Salman's office. It said another call went to the US. O RLLY? To the US? Heckuva coincidence. 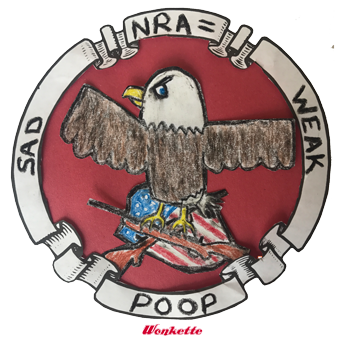 Jared, you got any deep thoughts on your BFF MBS and his princely hijinks? 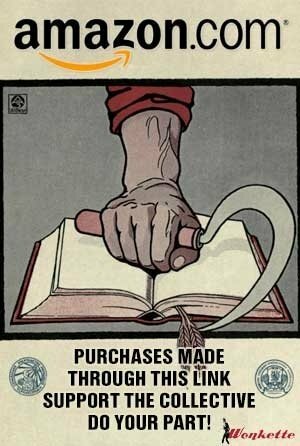 WHAT WE WANT TO BELIEVE? You mean like "that was definitely not a bone saw body double walking around in a dead man's clothes" so we can get back to selling death machines to our good buddies? Ah, well. Boys will be boys, as Trump told the Post this weekend. They're two young guys. Jared doesn't know him well or anything. They are just two young people. They are the same age. They like each other, I believe. They're just two feckless dipshits, drunk on power, rearranging the entire Middle East. 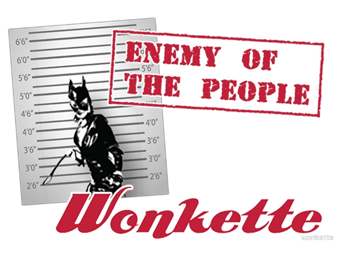 Sorry about that journalist. And all those starving civilians who got murdered in Yemen. Anyway, the boys have got their feet under them now. They're settling in nicely, so the pace of murders should slow down for a bit. Probably. Follow your FDF on Twitter! Strap in, kids, looks like another bumpy week! 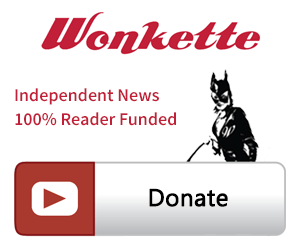 Don't forget to chip in for gas money. Your FDF lives in Baltimore under an assumed identity as an upstanding member of the PTA. 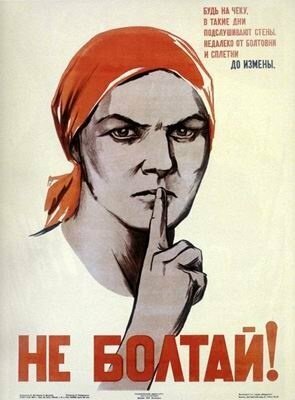 Shhh, don't tell anyone she makes swears on the internet!